Ski ‘N See/Arcs have been serving the Utah Ski & Snowboard community for over 30 years. With our 15 locations in Salt Lake and Park City, you will find one located near or at every major ski resort. 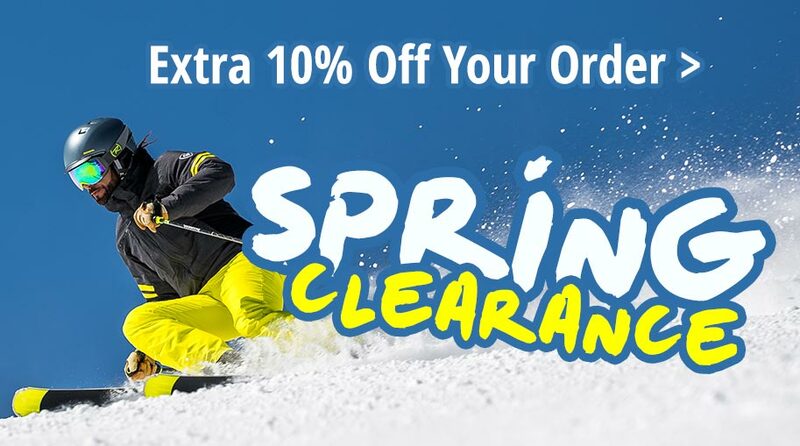 We offer the largest selection of all the best ski & snowboard gear in Utah. Whether you need ski rentals for the whole family, your ski’s or board serviced or the latest in new gear and apparel, we have you covered. 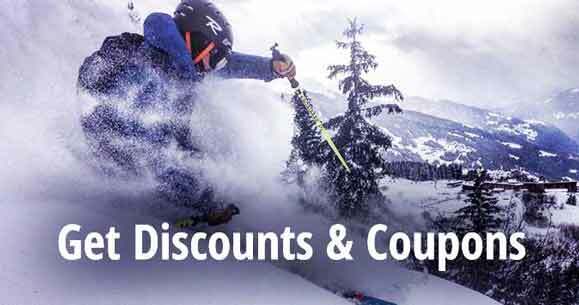 We offer the best and largest selection of both daily and season Ski & Board Rentals in town. Our shops are geared and ready for all your tuning and repair needs. Our people avidly ski or board our mountains and can help you find the perfect equipment for your skill level, our terrain and our unique snow conditions. As an added convenience, you can even rent your skis or snowboard at any of our locations and return at whichever location is best for you.